After landing in Tahiti, we made our way by plane over to Mo’orea – just a short 7 minute flight or alternatively 30 minutes by ferry (and much cheaper as I learned on the return!) From the ferry terminal or airport you can catch a taxi to your accommodation. With limited hotels and guesthouses available on the island, I would strongly recommend booking in advance to secure your accommodation. We checked in to the Sofitel Mo’orea which was beautiful if you’re after beach bungalows or overwater bungalows. 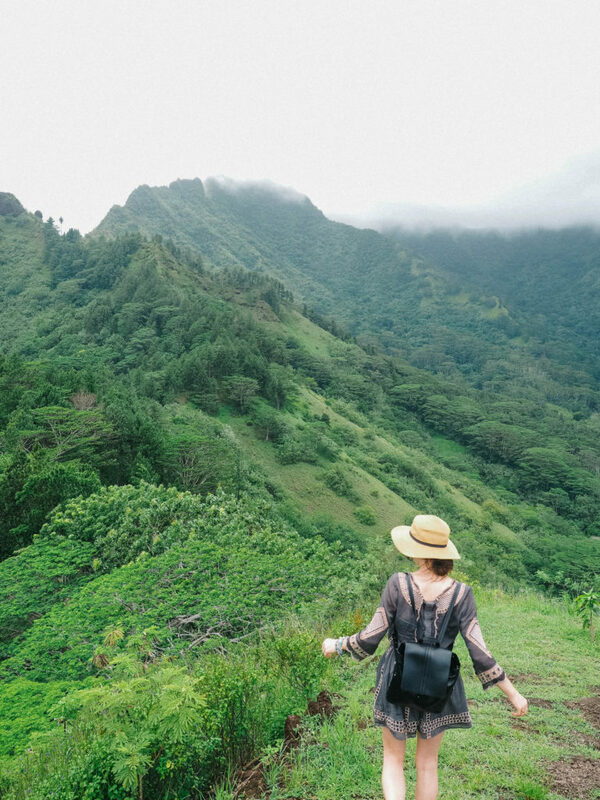 On the first day arriving in Mo’orea, I was already claiming to everyone that it was my favourite island in Tahiti – based purely on the warmth of the people and the laid back atmosphere (or what I would call the “real” Tahiti I was in search of!) Everyone we met was so eager to share their culture with us and I before we knew it we were weaving baskets, making flower crowns, dancing (Tahiti style!) and feeling more and more welcome the more we travelled around. 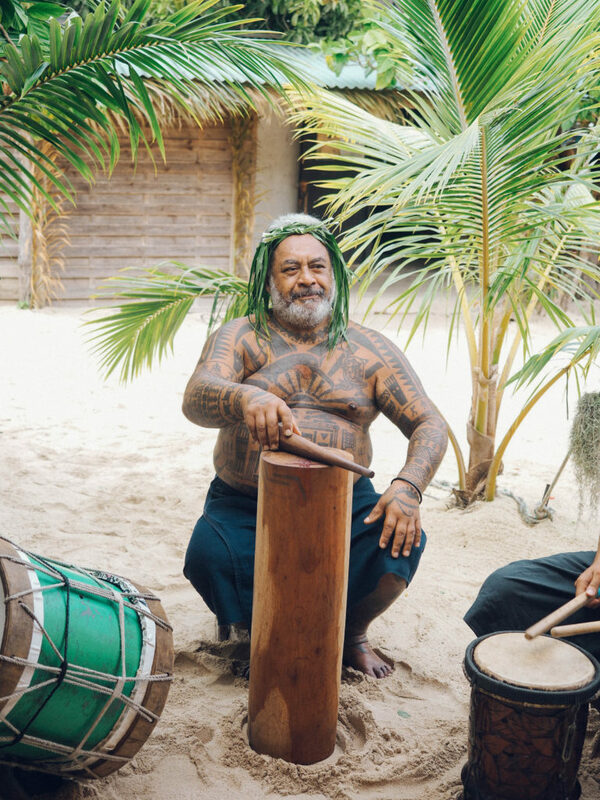 There’s another reason I loved Mo’orea quite a bit more than other islands, which you might have already guessed from the heading is because of all the activities! 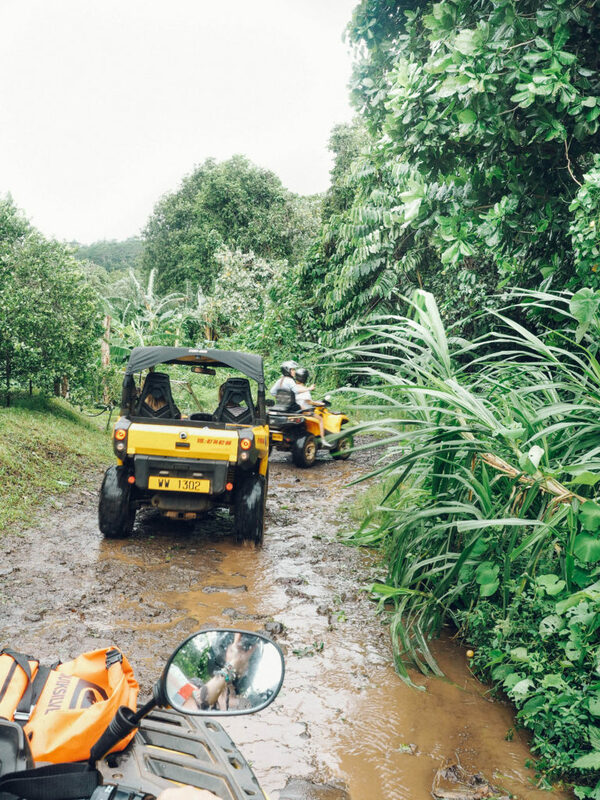 As someone who likes to take it easy when looking around (rather than hopping from one attraction to the next), I really enjoyed our day quad-biking through the mountains without anywhere to be or a time slot to fit in to. Unfortunately we were also planning to go horseback riding in the mountains, however with crazy storms that grounded all flights for two days, it is little wonder that we were not able to do so! One thing I would have liked more time to do is to venture off on hikes around the island (there are heaps on offer!) 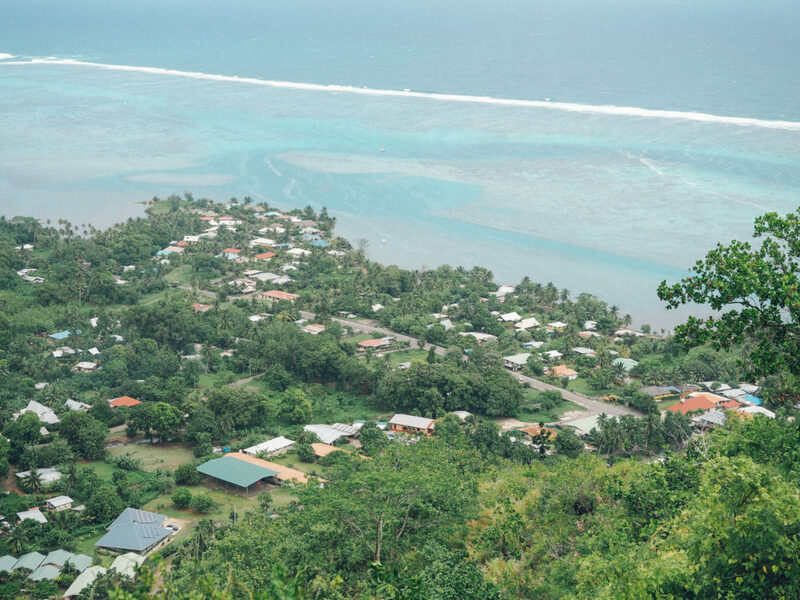 Unfortunately the rain delayed our arrival to the island and made our time here really limited, so if I could make one last suggestion it would be to definitely book at least a week to discover Mo’orea! With thanks to Tahiti Tourism for making my visit to Tahiti possible and so memorable! A Guide to Bora Bora, Tahiti! These pictures are surely inviting enough to visit this amazing land soon. So excited you posted this! I’m heading to French Polynesia in April. Ahh because there was no Tahiti tab on your site I thought you hadn’t written reviews yet! So excited now, sorry you encountered lots of rain 🙁 Glad you still enjoyed yourself though! I’ve heard Nov-Apr is humid season and tends to have much more rain than May-Oct though that is “high” season. I’m taking my luck and hoping for some sunshine! Nice pics. Short and simple article. wow! that is an awesome place and it is full with beautiful things. it is full with natural beauty and have so many good things to enjoy. Amazing experience and stunning photos you shared. Moorea is an awesome place to visit, Nice pics, Thanks for sharing. Mo’orea looks beautiful, even on a rainy day. It seems like a wonderful destination, Brooke. I’m reading this while in the midst of a European winter, so I would definitely love to be there right now and also discover the warmth of the local hospitality and culture. Great post! When did you go there ? Did it rain ? Looks like you have had an adventure ! This looks so amazing! I would love to visit. It seems so relaxed and all about the nature, which is a nice break from city life. Thanks for sharing! Wow, that’s s place I’d really love to visit one day! Love this post! Thanks for sharing and please take a minute to check out my lastest post too if you can. I enjoy reading through your article post, I like this post and it is informative article for all of us. Thanks for sharing your view. Tahiti and Moorea definitely top the list of places I’d like to visit! This looks really nice!! I would love to go there! Gorgeous photos! I love discovering the local way of life when I travel. To experience the place in the local’s footsteps and through their eyes somehow makes the trip more fulfilling. Love your photos of this place! And it definitely looks interesting — would love to visit here one day! Looks like a hiker’s paradise! I’d love to visit that part of the world, especially right now when I’m stuck in the middle of another Canadian snowstorm! It may have been raining, but the island sure looks beautiful! 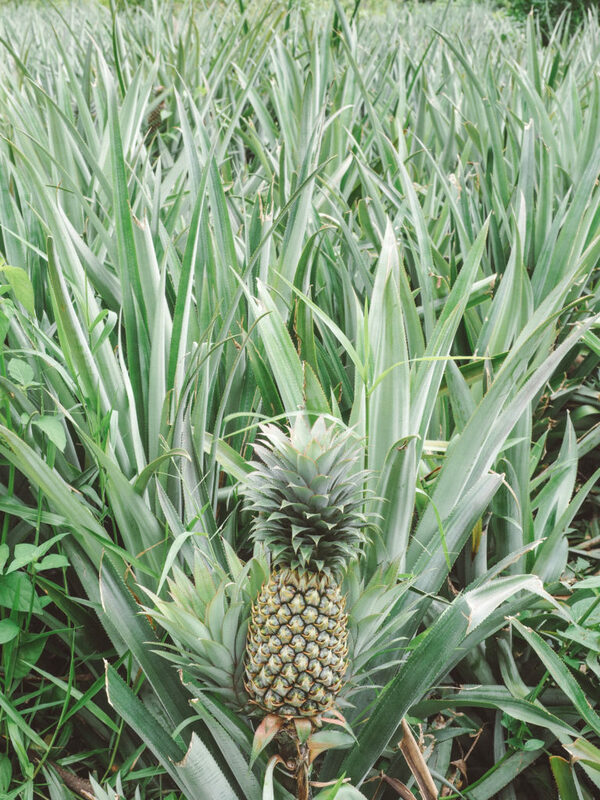 I love the photo of the pineapple! Interesting. I have always wondered about traveling to Tahiti. Looks great! Nice pics. I would love to hike there!